Kelli brings her passion for organisation and customer service to the forefront of all of our projects. As Head of Client Support, Kelli and her team ensures that all of our in-house programmes run smoothly from inception to completion. Kelli thrives being under pressure and is fixated with exceeding our clients’ expectations at all times. 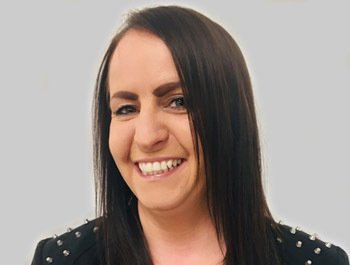 With over 20 years’ experience in client facing roles whilst working for some of the biggest companies in the world, IBM and Jaguar Land Rover, Kelli brings with her a wide variety of knowledge and ideas for ensuring that our clients get the best service possible. In her spare time, Kelli loves to travel with her daughter and is happiest when at the beach sipping cocktails.